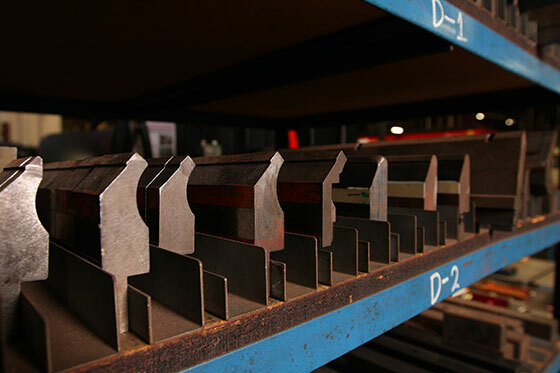 With over 40 years of experience in the industry, Waukesha Metal Products offers high quality sheet metal fabrication services. 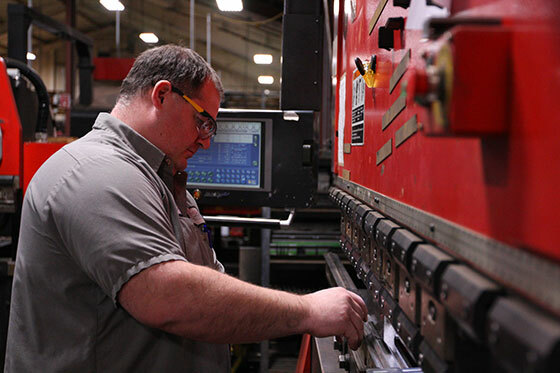 That experience and our constant focus on producing precise, dependable, high quality parts has allowed us to become a single­source supplier for a wide range of industries. In particular, we have worked as a fabricator for the automotive, lighting, aerospace, electronics, power supply, telecommunications, and medical equipment industries. The types of steel fabrication projects we work on run the gamut, but we’re especially proud of our expertise with lower volume, early life cycle fabrication for longer lifespan products. And our in­house design and engineering department comes in especially handy for the front end design and build phase of custom metal fabrication projects. At Waukesha Metal, we pride ourselves on providing tight tolerance parts created through precise metal fabrication processes. Our fabrication facilities in Grafton and San Luis Potosí, Mexico are staffed by a team of highly trained technicians who use an optimal blend of technology and craftsmanship. 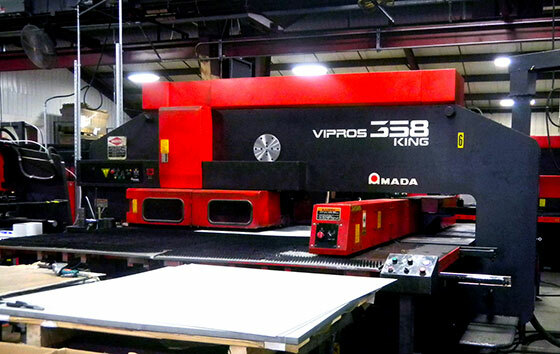 The varied equipment we use includes high quality CNC turrets, powerful lasers, and high precision brake presses. 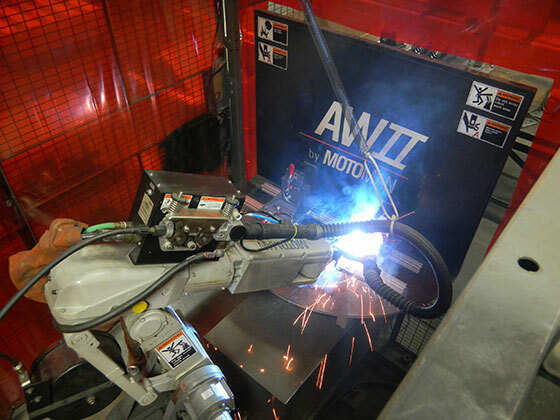 We also offer solutions for welding and other value added services. You can get a more in-depth look at our fabrication equipment here. By providing a single-source solution for your sheet metal fabrication projects, we cut out unnecessary extra steps for our customers. First, we offer a large selection of value added services and secondary operations including certified MIG and TIG manual welding, assembly, hardware insertion, painting, and plating. That way, we’re a one-stop shop. It’s our job to bring your project to completion and ensure you’re getting the parts you specified. Second, we’re laser focused on quality at every step of your project. To learn more about our commitment to quality, take a look at our quality assurance procedures and certifications. Looking for a quick response?